Teachers spend hours developing lesson plans and sometimes they give a great deal of focus to this introductory activity and with good reason as we know that if you don’t have the students attention at the beginning of a lesson, chances are pretty small that it will be gained later on. While we devote this attention to the start of the lesson, this focus is rarely mirrored at the end. Given that, it is important that teachers bear in mind that students should always leave the classroom having a positive perception of learning and a reason to come back. For this reason, I describe below 5 wrap-up activities that allowed my students to have this pleasant feeling. A couple of days ago I stumbled upon this nice image and I liked it so much that I started thinking of ways to use it in class. 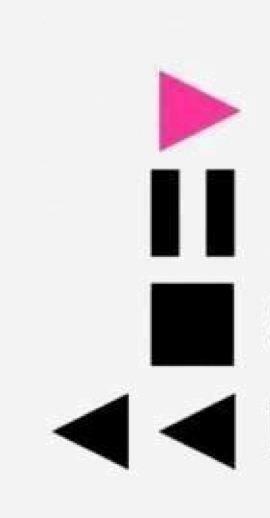 1) Just push PLAY warm-up : show the picture below to your students and while you play a song they should talk to someone about their day or weekend. They talk about the things they would like to play again, rewind, forward or pause. Play the song for 1 or 2 minutes and pause it. Tell them that now they are supposed to change partners and so on. 2) Just push PLAY wrap-up: in the last 10 minutes of your lesson, give each student a piece of paper with the buttons printed on it (you can just print the image above!). Play a cool song and ask students to reflect upon the lesson and write down on the paper what they would like to play again, rewind, pause and stop. If you think it is ok, you can have students talking and sharing their opinions but if you prefer not, just collect the pieces of paper. I have no doubt you will have a priceless material in your hands which will work as an accountability moment to assess how students like your lessons and what they think of your and their performance. 3) Lesson in a bottle: before class, the teacher should get a plastic bottle and put some questions inside. Suggested questions: What was your favorite activity? What can you teach for you classmates from today’s lesson? Tell everyone a new word you learned? What topics were discussed during the class? What was the most important thing you learned today? Can you remember the homework assignment? and so on… At the the last 5-8 minutes of the lesson, the teacher invites everyone to sit on the floor and make a circle. The teacher puts the bottle in the middle of the circle and asks a volunteer to twist it. The cap of the bottle points the student who should open the bottle and answer a question. Be sure it is a simple activity but it will guarantee a nice recapping for your lesson and students leaving the classroom in a very good mood! 4) Ballon Pass: Before class, the teacher should get 5 balloons and put a slip of paper with a question inside each balloon. Suggested questions: What was your favorite activity? What can you teach for you classmates from today’s lesson? Tell everyone a new word you learned? What topics were discussed during the class? What was the most important thing you learned today? Can you remember the homework assignment? At the last 5-8 minutes of the lesson, have the students stand in a circle. Without using their hands, have the students pass around the balloon. If a student happens to use their hands or is unable to keep the balloon afloat, the student must then sit or step on the balloon to pop it and answer the question inside it. 5) Lesson Stop Light: the teacher should give each pair of students a picture of a stop light. In the green, they write something they already knew about today’s topic. In yellow, they write something they learned today and in red, they write something they didn’t understand about what was discussed. Give immediate positive feedback on the green/ yellow comments and try to clarify the red light comments. If it is needded longer time to do so, tell students you are going to prepare a great activity to clarify the topics next lesson. This way you show that you care about their impressions and you are concerned about their learning! Thank you very much for your nice ideas! 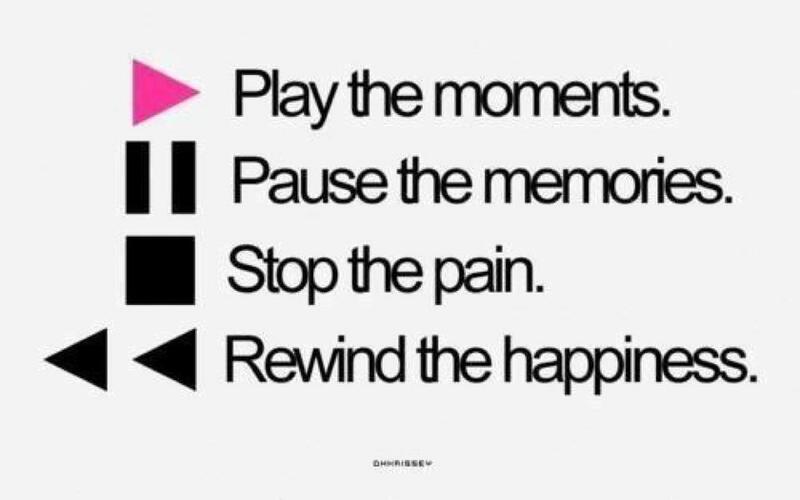 I love the image of Play/pause/stop/rewind too. Have nice teaching experience! Thank for sharing this nice ideas.